On this latest album, Herbert takes this to its logical conclusion. The arch conceptualist who has sampled percolating blood, surgical lasers, coffin lids and the walls of the Houses of Parliament in the past, has made a bold, personal record that even borders on conventional. The vino has calmed him down all right – Herbert’s intimate vocals rest perfectly in the wispy electronica of One One’s 10 tracks. His voice ranges from a woozy croon to half-whispered come-ons – and he even channels a young Ian Brown on Porto. It’s uncharted waters, so he invites us to “break a little bread… who knows where this journey will be taking us”, on the slowed-down disco of Leipzig. Part one of a trilogy of albums, One One is pitched as a day in the life of one man, with each song title taking on a different city. Assuming the protagonist clocks up the air miles from Milan to Singapore to Berlin to Dublin in his mind, Herbert has concocted a suitably subtle soundtrack for this daydream journey. It’s quiet sure, but it’s far from minimalist. Tracks like Palm Springs, Manchester and Valencia flutter by in a sun-flecked haze, with the odd brush stroke of glockenspiel, vocal harmony or swirly synth motif. It’s all beautifully arranged of course – this is an artist who has written scores for 70-piece orchestras. This may be Herbert’s ‘personal’ album, one from the heart, but it’s not some foppish indie confessional. The delicate arrangements are peppered with quirky wind-up pop like Dublin, and Milan could well be a lounge version of a lost Orbital classic. The record all hangs together without getting tangled up in whimsy. 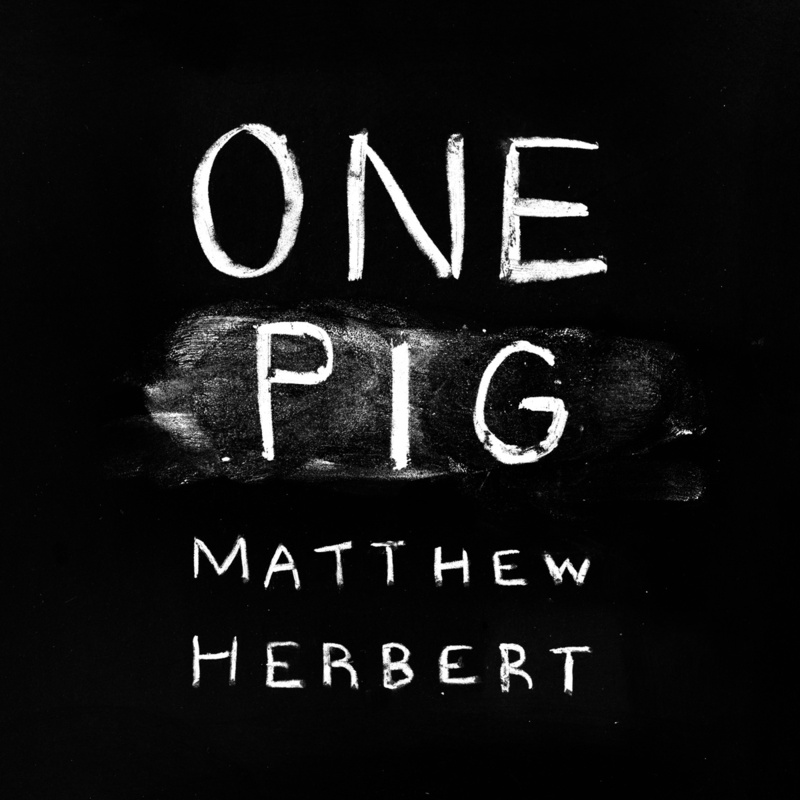 Considering that part two of the trilogy (One Pig) is composed only from sampled sounds from a pig reared on Herbert’s farm and One Club is arranged from found sounds at a Frankfurt nightclub, One One is a ‘pop’ album on his own strict terms. Enjoy the detour while it lasts.